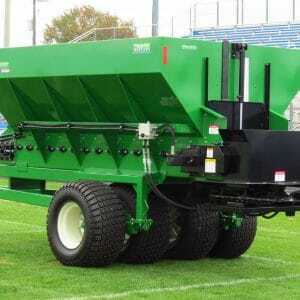 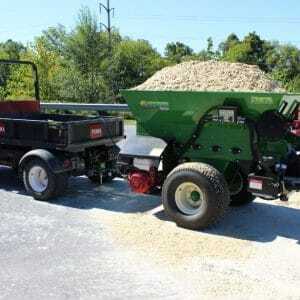 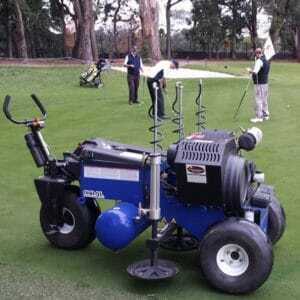 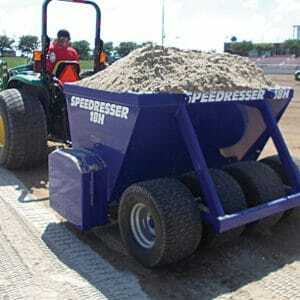 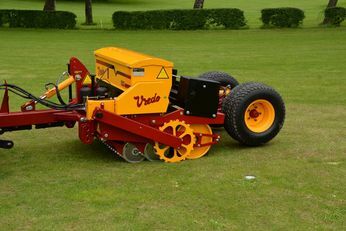 The Reist 24SP AeraSeeder provides simple, yet accurate initial and overseeding in those “hard to get at” places. 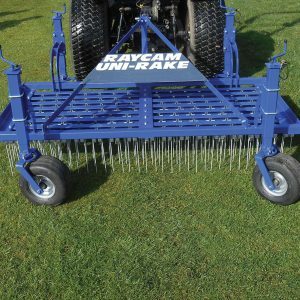 The RAYCAM™ UniRake™ is designed for and by leading groundsmen to accurately maintain natural and synthetic grass, including hybrid surfaces. 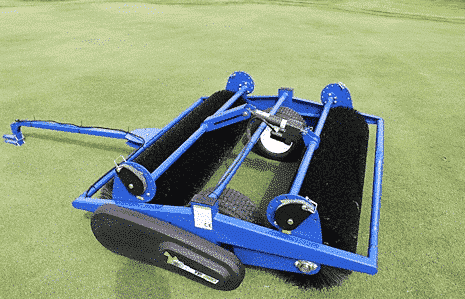 The UniRake™ offers high intensity grooming that can be calibrated in its severity. 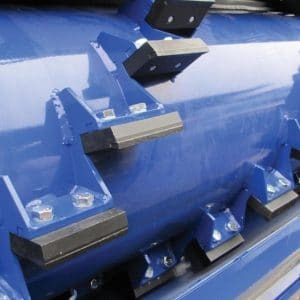 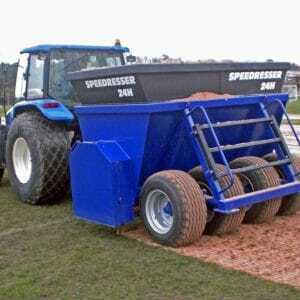 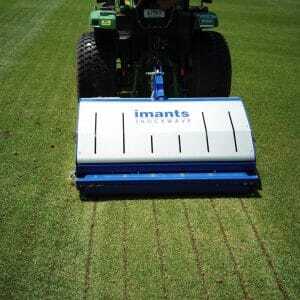 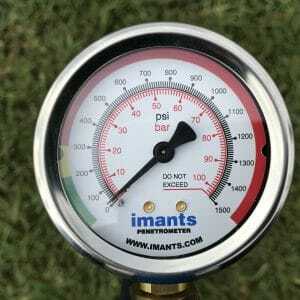 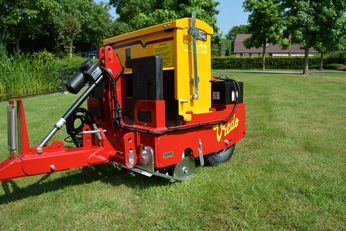 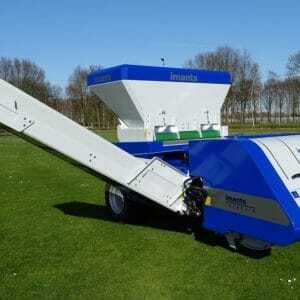 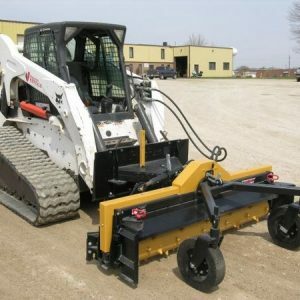 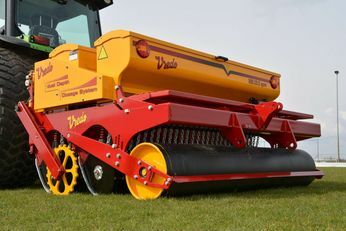 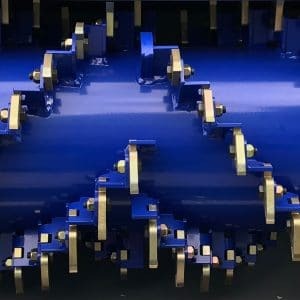 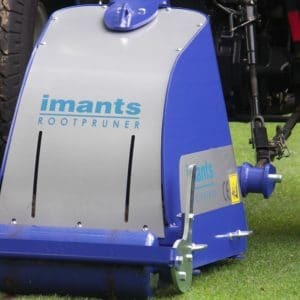 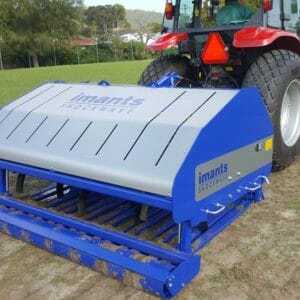 The imants® TopDrain 1000 is a multifunctional drainage machine that trenches, removes spoil, injects sand and re-compacts all in one operation. 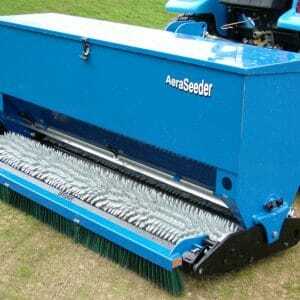 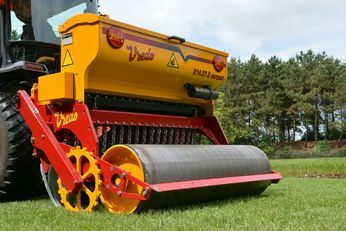 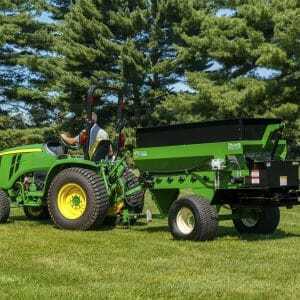 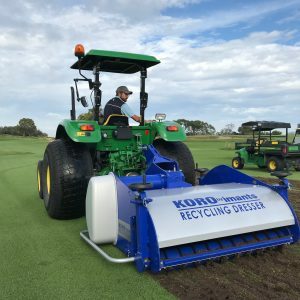 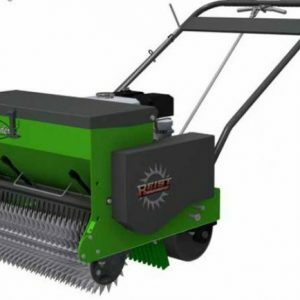 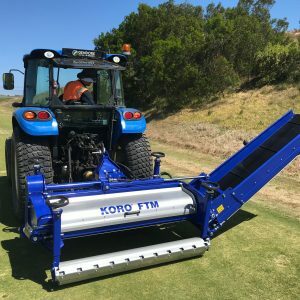 The KORO FTM 1200 1600 200 are heavy-duty fraise mowers, for removing unwanted surface matter such as poa-annua, thatch, weeds or the entire surface to a depth of 50mm.